“Magic! It’s, actually magic,” you would probably have heard me yelp as I watched the Impossible press launch at the Hospital Club back in June. Luckily for me, I was able to watch up close some breath taking tricks and mingle with some serious sorcerers. With that in mind, I was most excited to be hopping on down to the Noël Coward Theatre to see Impossible in all its full length glory. Luckily all the impressive magic I had experienced at the launch will still present, with plenty extra added to both mind boggle me and take my breath away; there was slights of hand, illusions, lazers, water pouring iPads, FLAMES and some insane escapologists. Unfortunately there was also a lot of added (and unnecessary) showiness that cheapened the affair, making appear a more like a Las Vegas extravaganza than the tantalising and mentally provocative evening I was expecting. I have to say that it is a deep shame that Katherine Mills has had to withdraw from the show; she would have been the only female magician in what ended up an all-male line up. Of course there were a few token females present, but they mostly just sassed about a bit and swished their enviable hair. That’s is, afterall, all we ladies are good for, right?! I was deeply impressed by the mind-reading prowess of Chris Cox, who managed to do just that to me. I, like the rest of the audience, handed in an envelope filled with thoughts and popped them in a box at the interval. There is no way he could have opened it or known its contents, but somehow he knew that I am off to Canada and looking for a job out there! Say whuuut?! The moments that this show truly came to life for me where moments where, like above with Cox, I could personally experience the magic. 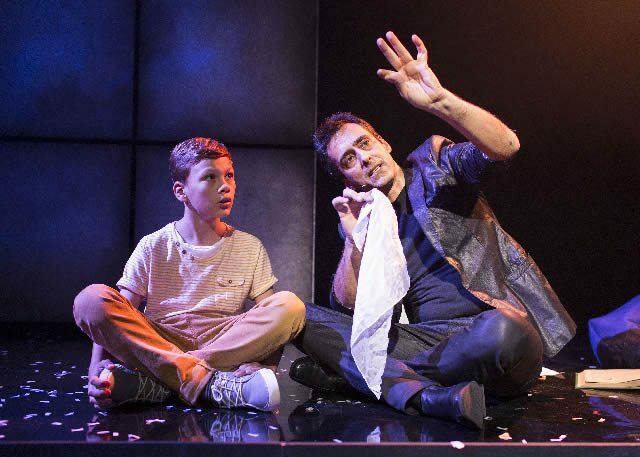 Luis de Matos’ redeemed himself after an awkward encounter with a small boy and some handkerchiefs to deliver a bobby dazzling piece of magic and theatre to the audience involving four varying cards. I’ll say no more, but let’s just say everyone around me was delighted and amazed in the aftermath. 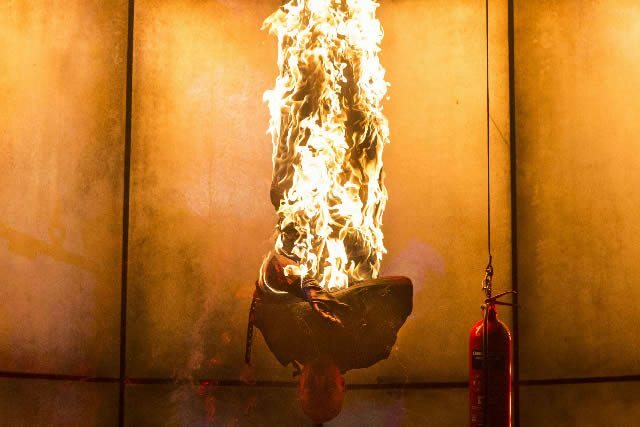 As breath-taking as many parts of the show were (HELLO Jonathan Goodwin’s INSANE fire escape trick) it suffered from trying to thematically link the acts. This meant that the aforementioned small boy was present a lot but for no real reason other than a slightly (really) cheesy framing device. My advice to the show creators is that they don’t need to try and do too much to make the production a cohesive whole – the quality of the magicians speaks for itself. It is a tough task to wow an entire auditorium filled with people and Impossible, despite its showy gimmicks, absolutely managed that. Impossible runs at the Noël Coward Theatre until 29th August.